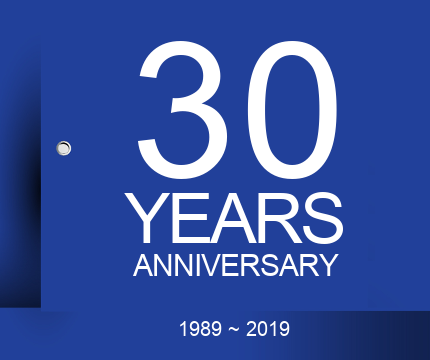 For 30 years Scrigno has been a leader in the production and commercialisation of counter frames for sliding and pocket doors and windows. 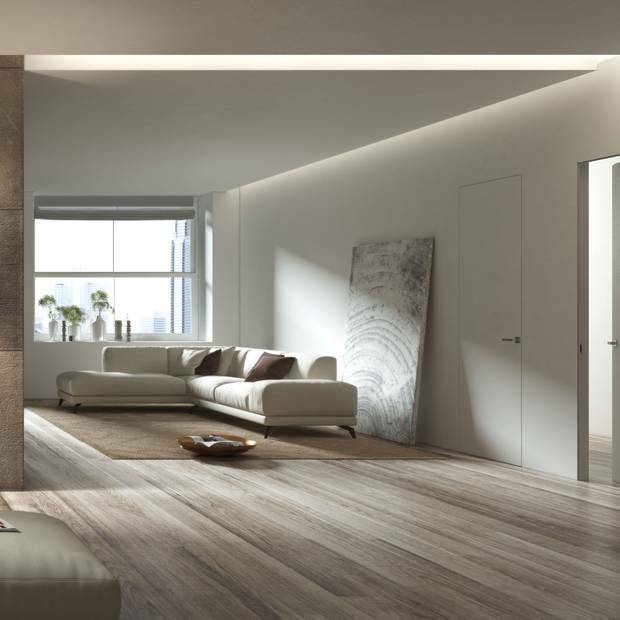 The vast range of products on offer contains solutions for all of your space-saving needs. 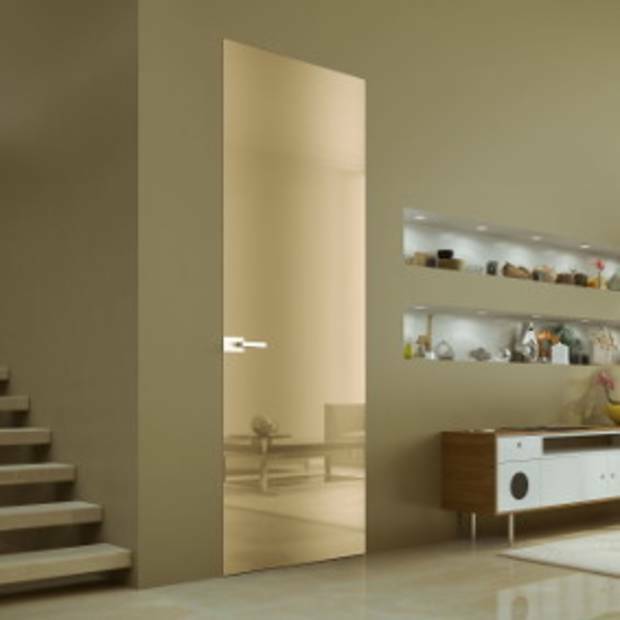 From counter frames for doors and windows to accessories, to flush sliding doors and swing doors, Scrigno offers the products and services that you need for planning and carrying out your projects. 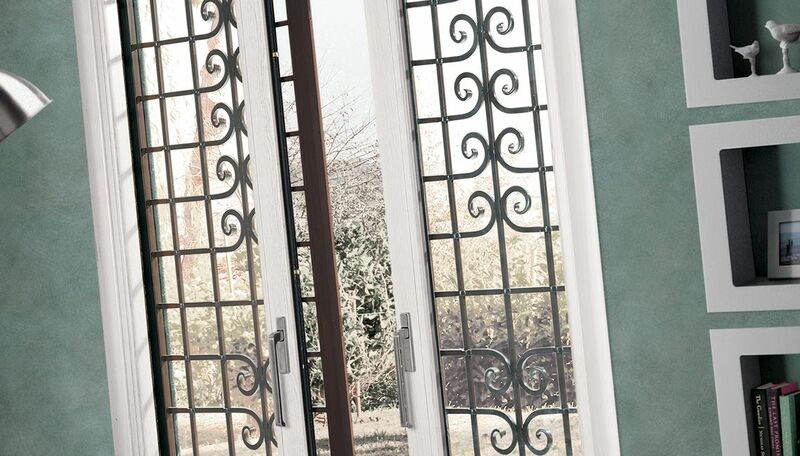 Attention to detail, quality materials and customer care are what set Scrigno apart. The Scrigno Group continues its expansion in Europe with the opening in Germany of Scrigno Deutschland GmbH with headquarters in Frankfurt. 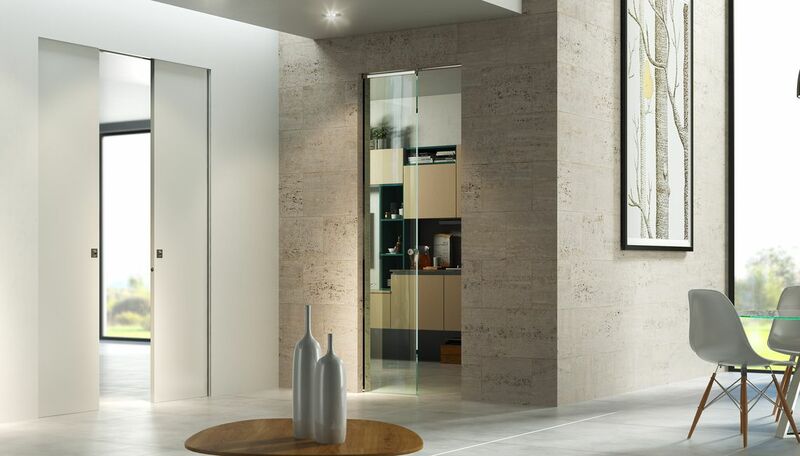 Essential Glass Door Mirr makes pure functionality a complementary furnishing item of high aesthetic value. 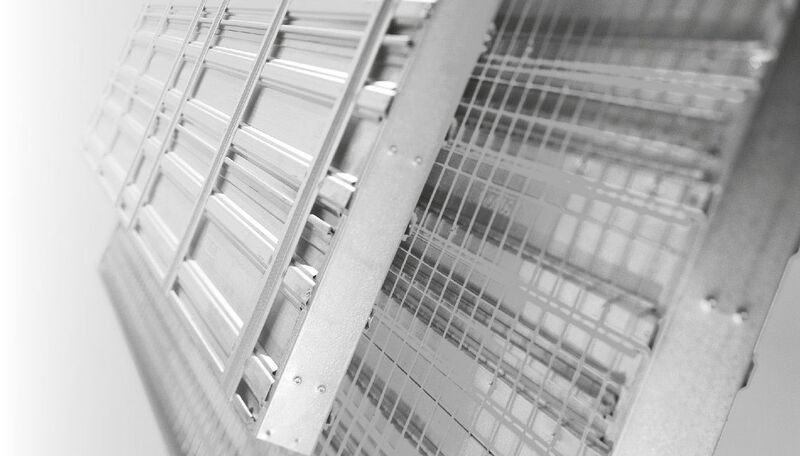 The internal aluminium perimeter structure is available in various colours, with single or double sheet. 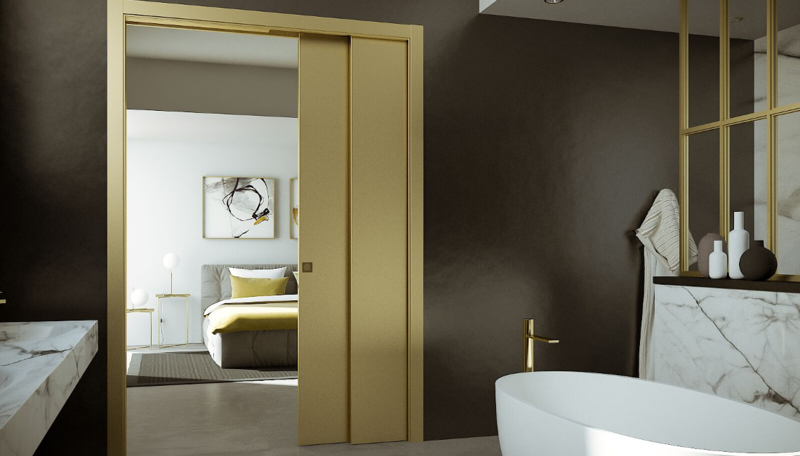 Essential is the range of doors and frames developed by Scrigno where doorposts and edging trims have been eliminated.